Of late, the Need for Speed series has had its ups and downs. The Shift series has been a solid blend of arcade and sim, while last year’s Hot Pursuit was a nice return to the old school form. 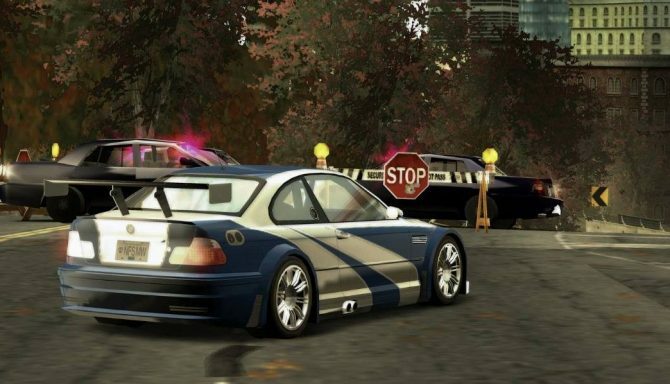 At the same time, games like ProStreet and Undercover were less than stellar. 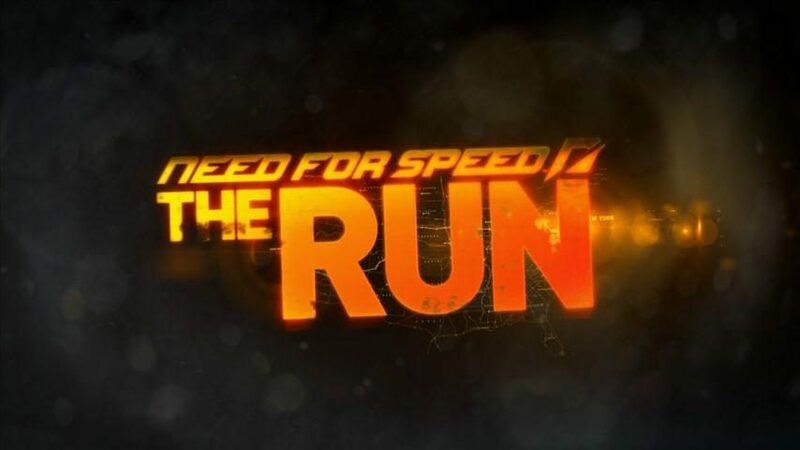 Need for Speed The Run is trying to throw back to when the arcade style racers were at their most recent peak. 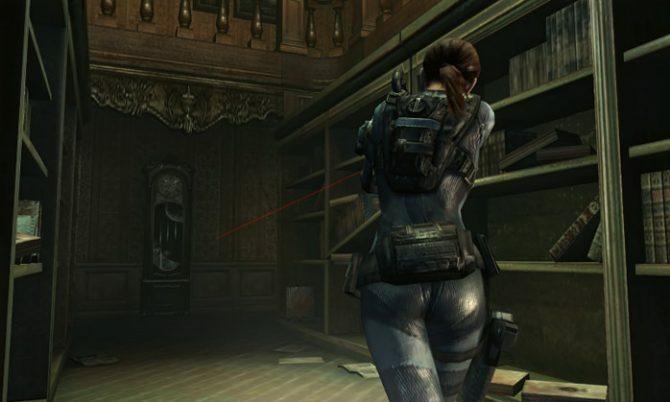 The Run is deliberately channeling games like Underground and its sequel, and more importantly, Most Wanted, what I and many others consider to be the peak of the series. 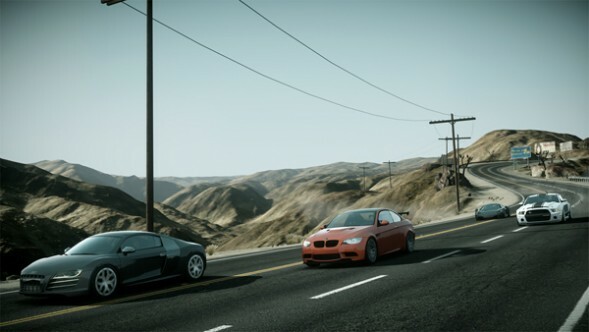 The first thing apparent after starting the game and cutting through the menus is that you are given two cars. A Lamborghini and a Porsche. The Porsche is locked until you send a message to a friend letting them know about the demo. The Lamborghini is actually the better car statistics wise, so it is not entirely necessary if you don’t want to bother your friends. I got a few of these messages, and they were only a mild annoyance. I actually like the social aspect of the Autolog system, which does appear in the demo, so this was not something that was too bothersome. I hope it does not become a trend however. I sent a message to a friend of mine I knew wouldn’t mind (and who had already sent one to me) and got down to racing. 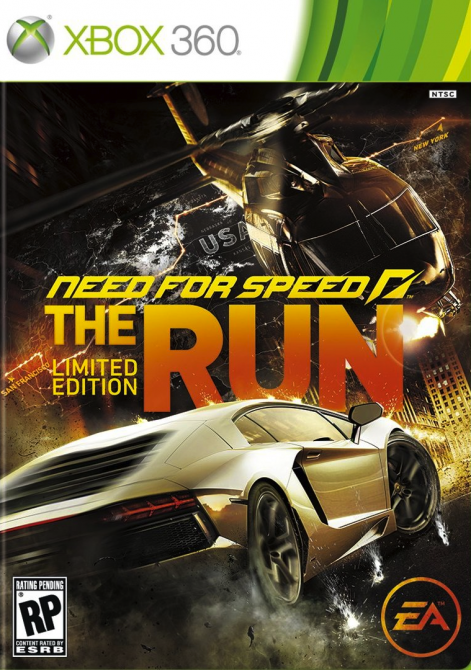 You’re given hints about the core story, that the main character Jack is racing across country in an illegal Cannon Ball Run style race for a prize of $25 Million. We aren’t given anymore than that and a general map of the route across the US in the demo, and I will say right now that none of the infamous quick time events make an appearance. So after choosing your car, you’re thrown into a race in the desert, presumably somewhere around the Mojave near Las Vegas. Your goal is to pass 10 opponents and win the race. Basically you need to win. The cars seem to be scaled so that you pass the last three close to the end. It is very cinematic and the game does look pretty great. A pleasant surprise was that other cars are on par with yours (even if they shouldn’t exactly be, but it is an arcade style racing game, so I will let that slide), and they will pass you if you slack. There is traffic on this track, and colliding gets you a nice cinema that really shows off the damage modeling and the excellent use of the Frostbite 2.0 engine. Also, if you collide with another car or spin out, you have a couple of rewind points that can be used to reverse to a map checkpoint (really), so you don’t have to restart the entire race. It was just another nice touch. Still, the desert race is a very standard race, but the second race is where the demo stole the show and really blew my mind. The second race begins as a one on one race against what I believe was an Audi R8. You are racing your supercar over an ice covered road (again, arcade game), and as you round the first curve (which you can go sailing off of if you take it wrong), you see what appears to be a fireball that is launched towards the mountain. It impacts just before you reach the spot of impact. But they aren’t shooting at you, it appears that they just wanted to cause an avalanche. The rest of the race from that point is less about you worrying about the R8 and its awful rubberbanding, and more about the fact that you are racing an avalanche. 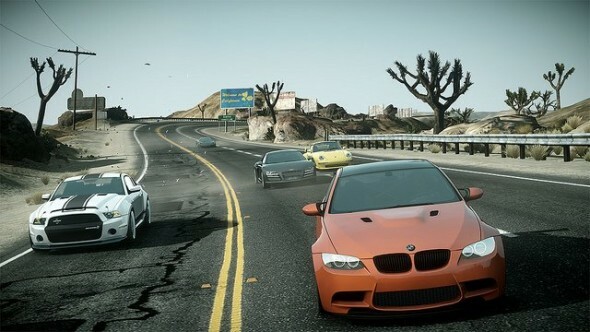 It was some of the most fun I have ever had in a racing game and it looks very good to boot. The ending is particularly impressive and I won’t spoil it. The demo for The Run has done something impressive. It made me even more excited for a game that I was already interested in, but that comes out in the middle of an insane few weeks. Still, if the rest of the game is even half as impressive as the second race, then it will be worth it. Go ahead and try out the demo. The rubber banding AI was back to a large extent, but this was made up for by the sheer fun of the actual racing. The Run comes out on November 15th and I can say that because of the demo, it will now be a day one purchase, even in spite of Skyrim. 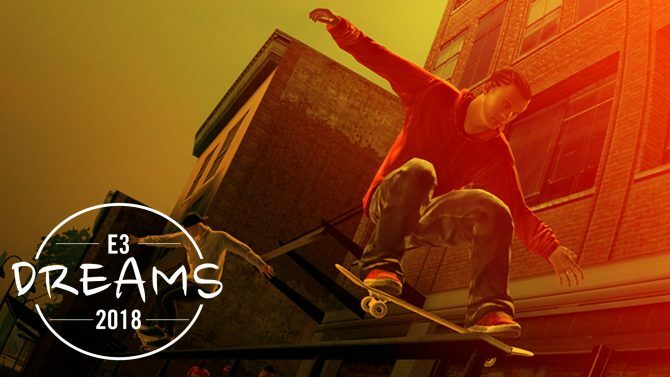 Skate 4 is not just a pipe dream, as Michael shares his wish in our E3 Dreams series for a new installment of the beloved skateboarding series from EA.